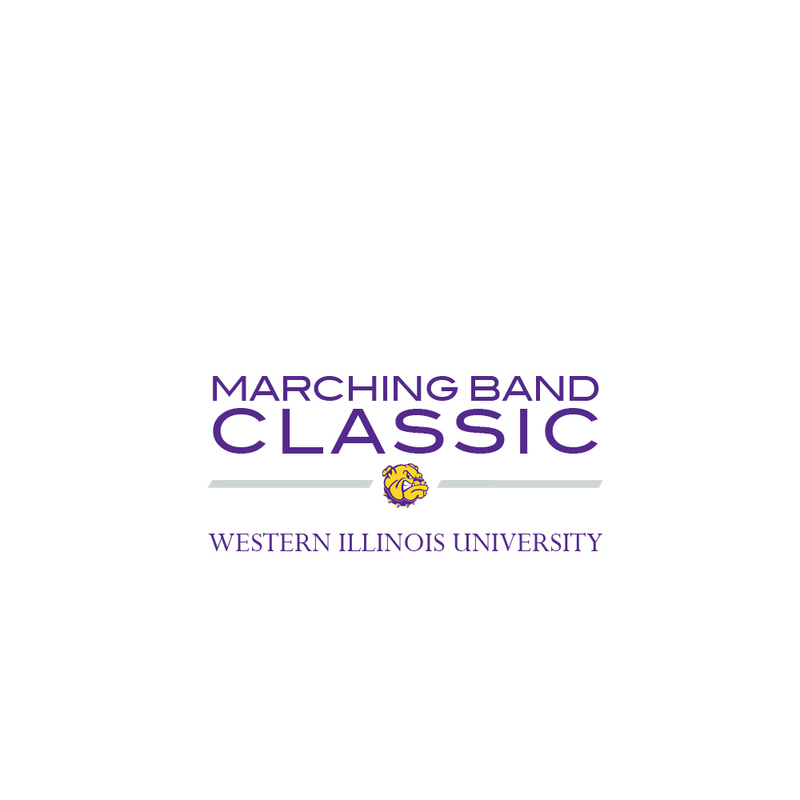 MACOMB, IL – The 36th annual Western Illinois University Marching Band Classic, for high school bands, will be held beginning at 12:30 p.m. Saturday, Oct. 21 on WIU's Hanson Field. The event is a field competition in a two-division championship format. Overall champion trophies will be awarded in the small school division (Classes 1A and 2A), as well as in the large school division (Classes 3A and 4A). Awards will be given for best winds, percussion, guard/auxiliary and drum major. There will also be a grand champion in each division based on the highest score of the day. 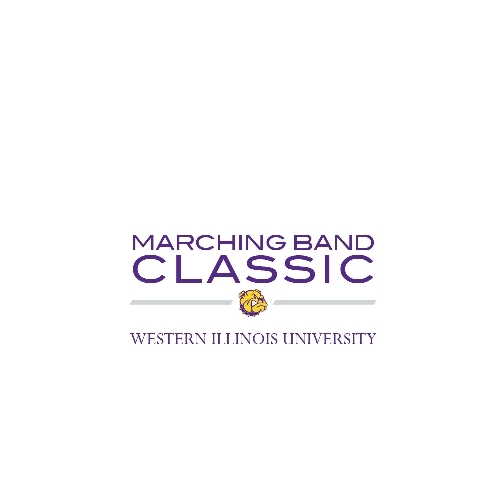 WIU's Marching Leathernecks will perform at 9 p.m. Admission to the Classic is $10 for adults and $5 for students and children ages 5-12. Children under age 5 are admitted free. WIU students will be admitted free with valid student identification. For more information, call (309) 298-1505 or visit bit.ly/2ywggBB.